National distributors have found that gloves are a great way for them to make a profit at the expense of business owners pocketbooks. At Go Fresh, we understand that profit is essential to any business but we do not pursue it at the expense of our customers. As an expansion of our commitment to our customers and their business pursuits, we have started to offer reasonably priced gloves to our customers. 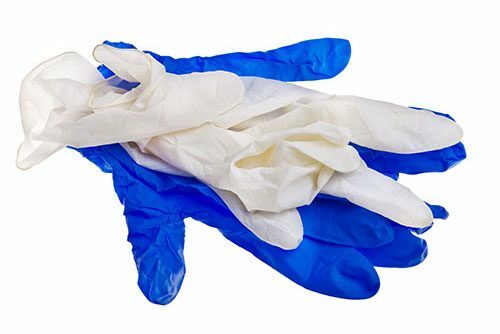 Because disposable gloves can be used in many different applications, we have added a variety of different gloves, including medical grade, vinyl and nitrile gloves, to our product offerings. Our wide selection of disposable kitchen gloves allows our customers to find the exact product they require for their specific needs. When we combined savings with the flexibility of multiple deliveries and low minimum orders, we found that our clients were very happy with our program. 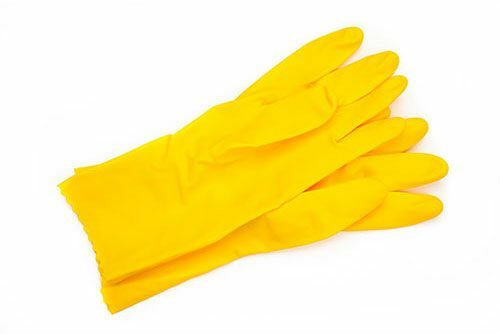 Maintaining a sanitary work environment in the food service industry means having disposable kitchen gloves available at all times. With convenient delivery options available, you can add disposable kitchen gloves to your fresh products order to make sure you are always prepared. Let us help provide your business with this needed product at an affordable price that protects your profit margins.